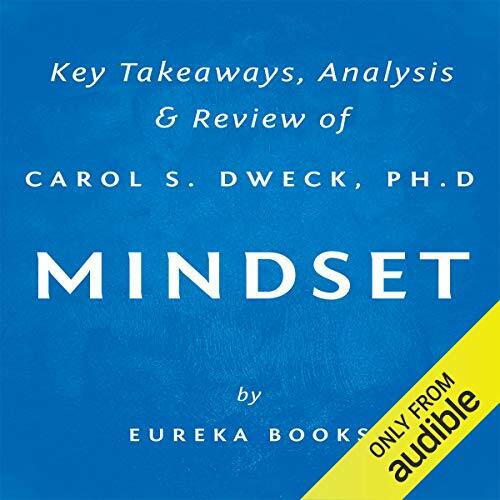 Mindset: The New Psychology of Success, written by psychology researcher Carol S. Dweck, PhD, uncovers the differences between two core mind-sets: the fixed mind-set and the growth mind-set. Through analysis of research and real-life accounts, Dweck examines the two mind-sets and discusses why one, the growth mind-set, tends to lead to a more successful and fulfilling life. 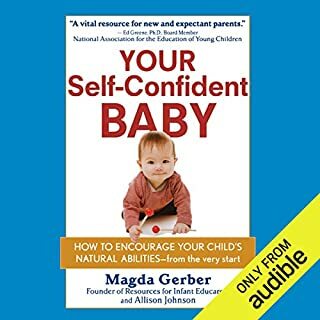 This was the shortest Audible title I have downloaded and its pithy conclusions mirror the scientific method I often see in repositories of abstracts filling my professional life. Now I will listen to the 90 minute version. It’s not the full book! 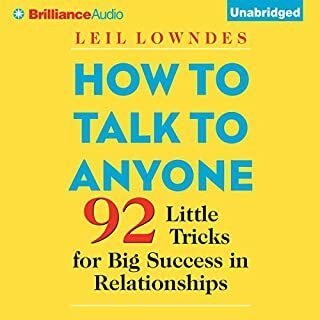 It’s not a full audiobook version, it’s just an introduction of the book chapters. Not happy with that! Dry, boring and about useless. Book was highly recommended so I have to assume it's this synopsis that is poorly written and the robotic delivery made it worse. The analysis was nothing more than what Carol said herself and a lot of the importance of the whole message was lost in such a short piece. In that it's over in roughly 30 minutes. It's condensing a highly repetitive, low information book into a more digestible size. If this had better source material to work with, it would've been better. This summary saves the reader time of having to unfold the basic premise of personality types! This summary and analysis of this book was to the point, refreshing as to content and well delivered! This actually saved me time! 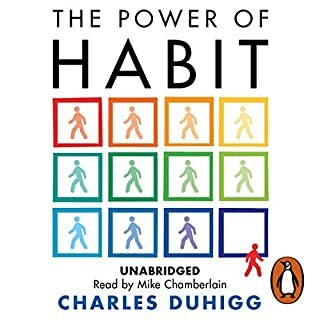 The Reader's Digest breakdown of this book provides the key points and take always without having to wade through the psychological mysteries of the mind! 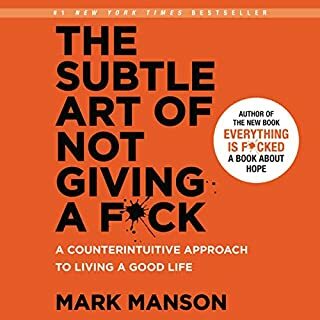 Good reviews of Mindset, a book, not outstanding. Mindset, the book is written with meaning and heart. 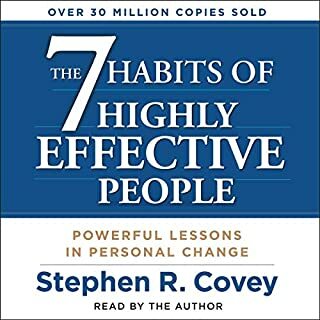 If this book can motivate you to read Carol Dweck's book at least twice. then it has been beneficial. Mindset is a book to be studied, not just read once. This review of the original is good, but not a replacement for the real book by Carol Dweck in 2006. Great summary of the book. Enjoyed listening to it. Very helpful to listen to it. Fascinating work on the topic of mindset. 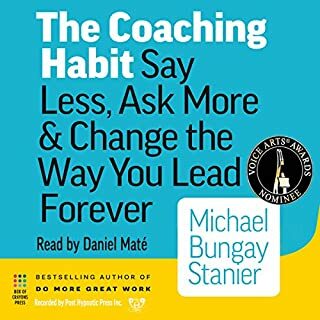 The author gives an easy-to-follow analysis on what a fixed mindset is, as well as an open mindset. Can't believe I paid for this. What disappointed you about Mindset: The New Psychology of Success by Carol S. Dweck, PhD? I already read Mindset, wanted to see what more she had to offer, Not worth paying more for. What was most disappointing about Eureka Books’s story?